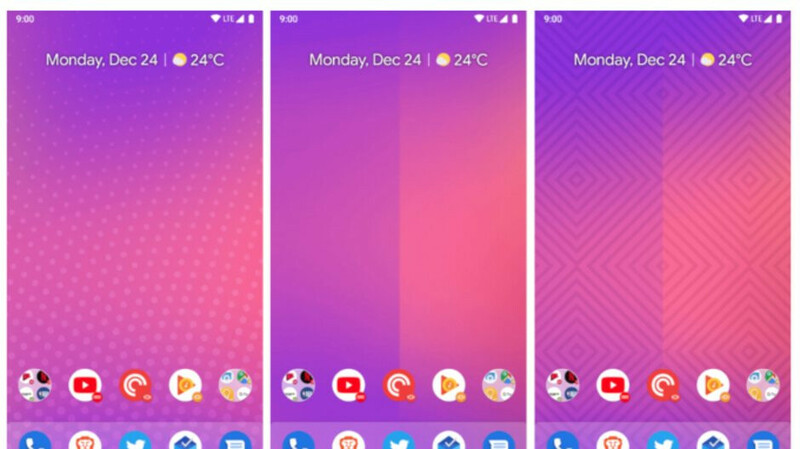 Action Launcher, the Android app that many love to use on their devices, is getting a major update just in time for Christmas. There's a plethora of new featrues and improvements included in the update, but we're going to highlight the most important ones. First off, if you're a long-time Action Launcher users, you'll notice that the entire look and behavior of the app settings have been redesigned to better fit the Android Pie styling. Also, core settings have been overhauled to offer visual previews in order to allow users to preview preference tweaks. Overhauled initial first run experience. But there are more changes Action Launcher v38 brings into the mix, and even though some of them might not be just as important, you should definitely check out the full changelog. Great update for a great launcher!